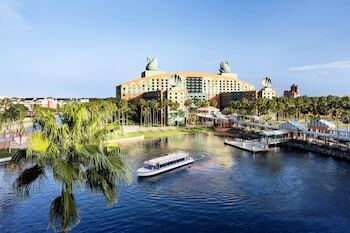 It's easier than ever to save with Christmas vacation packages on Expedia. You'll have loads more time to plan your thrilling experiences — and more spending money! 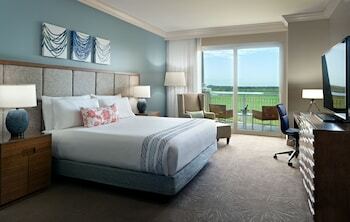 When you secure a package deal on Expedia, you can save up to C$590*. Our extensive global database allows you to browse more than 321,000 properties worldwide and 400 partner airlines. 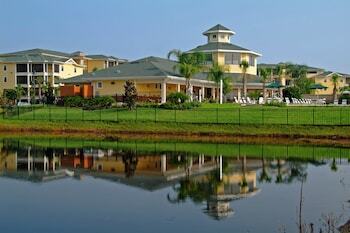 With such a terrific range of options, crafting your dream vacation will be simple! You don't have to worry about changing your family's vacation plans, as we don't charge additional cancellation fees for almost all of our bookings. Getting ready to take off on your Christmas vacation? Not sure what sorts of things to include in your travel program? No need to stress — we're here to give you some hints. What about some mountain biking? It's one of the best activities in the wider region and the ideal excuse to step out into nature. Still got some time to spare? Once you've ticked that off your itinerary, make more glorious vacation memories by taking yourself hiking. 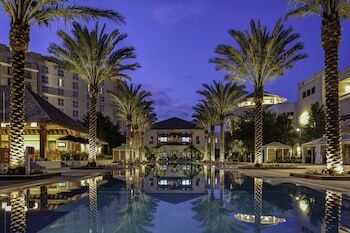 Need to work out how to get from Orlando International Airport (MCO) to Christmas? Once you have picked up your luggage, you'll be about 20 miles (32 km) to the west of the neighborhood. Port Canaveral, the cruise ship port of call, is just 1 mile from the Radisson Resort at the Port in Cape Canaveral; Kennedy Space Center is 15 miles away. 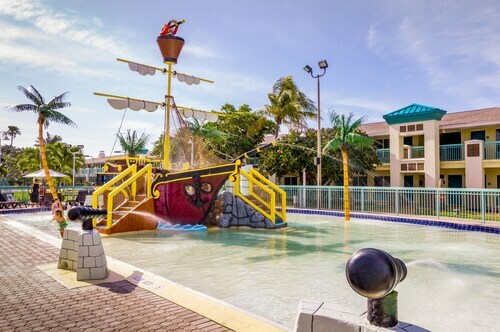 Conveniently located just 5 minutes from downtown Kissimmee and 20 minutes from Orlando, the Flamingo Waterpark Resort is an ideal Florida destination. 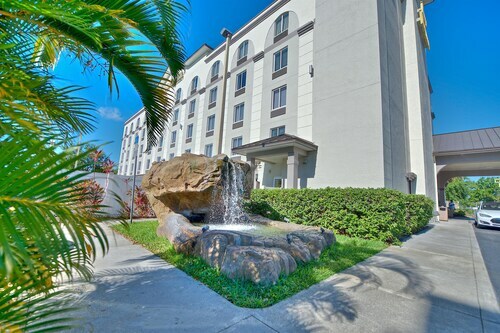 Situated near the airport, this hotel is 1.7 mi (2.8 km) from Orlando Watersports Complex and within 6 mi (10 km) of Florida Mall and Ventura Country Club. 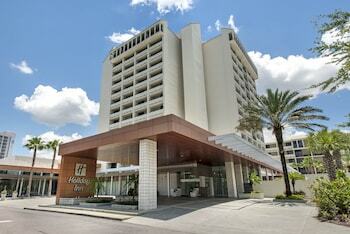 Orlando Regional Medical Center and Florida College of Integrative Medicine are also within 9 mi (15 km). Nestled on the beach, this Seacrest Beach hotel is 0.2 mi (0.3 km) from I Dream Of Jeannie Lane and 2.6 mi (4.1 km) from Cocoa Beach Pier. Alan Shepard Park and Lori Wilson Park are also within 2 mi (3 km). 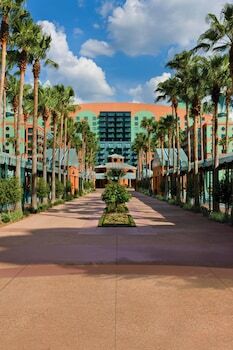 Adjacent to the Bee Line Expressway, this hotel is 10 miles from Orlando/Orange County Convention Center and within 15 miles of Universal Studios Orlando, Sea World, and the Walt Disney World Resort. 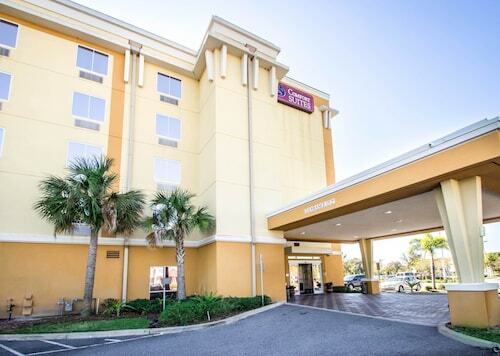 Situated near the airport, this hotel is 2.5 mi (4 km) from Florida Mall and within 6 mi (10 km) of Orlando Regional Medical Center and Orlando Watersports Complex. Orlando Kart Center and Arnold Palmer Hospital for Children are also within 6 mi (10 km). 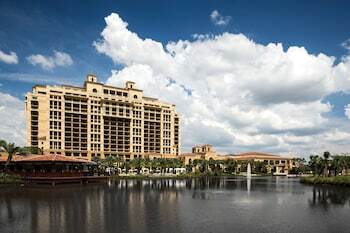 Situated near the airport, this hotel is 2.6 mi (4.2 km) from Florida Mall and within 6 mi (10 km) of Orlando Regional Medical Center and Orlando Watersports Complex. 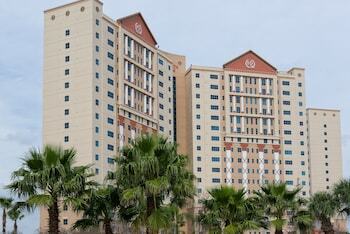 Orlando Kart Center and Arnold Palmer Hospital for Children are also within 6 mi (10 km). Sun., 22 Sep. - Thu., 26 Sep.